When the nights grow longer, the days – shorter, and the temperatures drop further and further, you know it's not only time to dress warmer, it's also time for the Holidays and... gifts, of course! Whether you are looking for a gift for yourself or your techie friends and loved ones, we have carefully selected a number of useful and cool gadgets that will make a great stocking stuffer for those who prefer the Android platform. 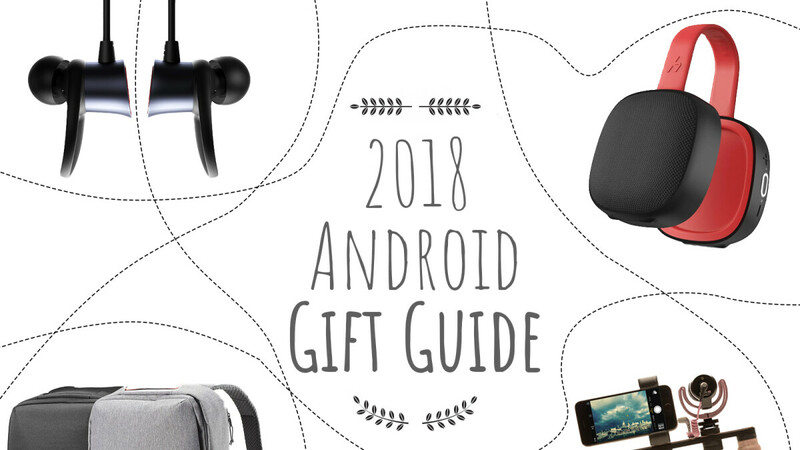 From headphones to wearables and with all sorts of cool accessories in-between, take a look at our 2018 Holiday Gift Guide for the Android user right below! They sound great, they are wireless and they last a really long time. 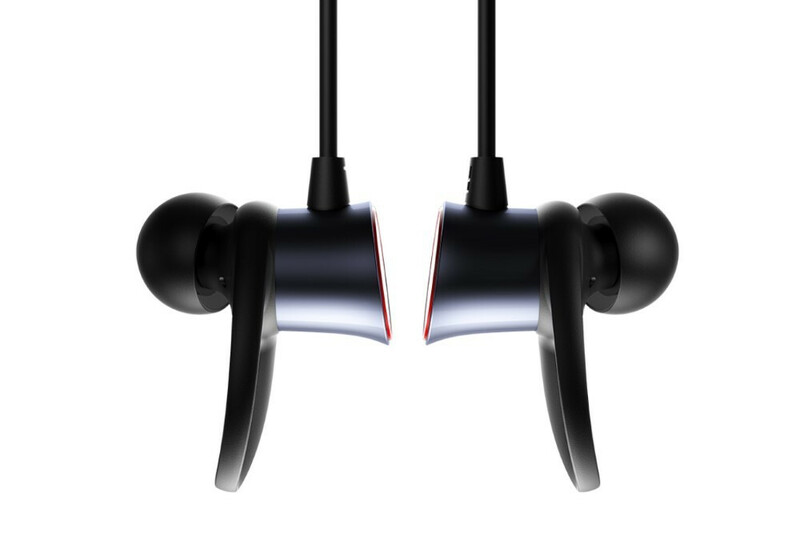 Nope, we're not talking about Apple's AirPods because in Android land you have an even better alternative that costs half as much: the OnePlus Bullet Wireless headphones. They snap magnetically around your neck and they support quick charging, plus they work with various Bluetooth-enabled devices. 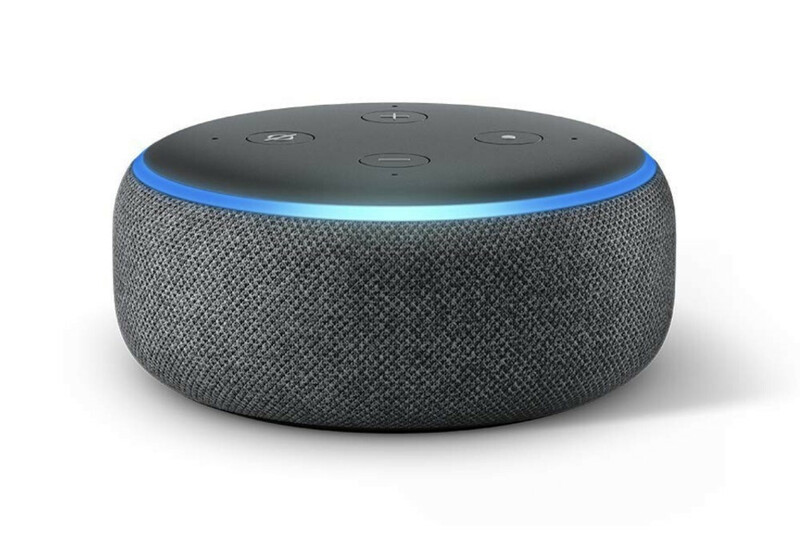 The third generation of the Echo Dot sounds much, much better than before and still allows you to get quick access to the useful Amazon Alexa voice assistant, plus, the support for AUX allows this to transform your traditional speakers into modern, smart speakers. At a price of less than $50 for the Holidays, it's a great gift for yourself and your loved ones. 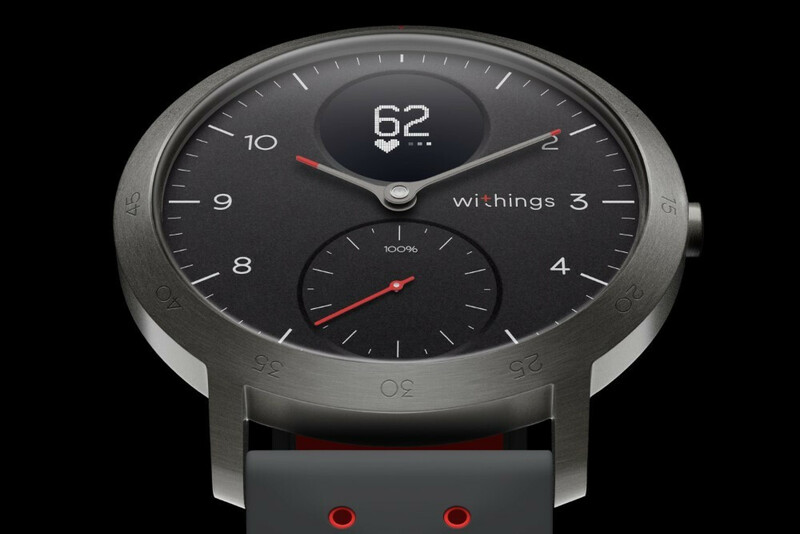 Our favorite hybrid smartwatch, the Withings Steel HR Sport looks stylish with that classical round design, but it also measures your steps and heart rate, plus it also measures your Fitness Level while running. Whether you'd use it for sports tracking or not, the Steel HR Sport costs just $200 and its battery could well last a whole month. With this kind of long life, this smart watch could definitely be one you pass to your kids. 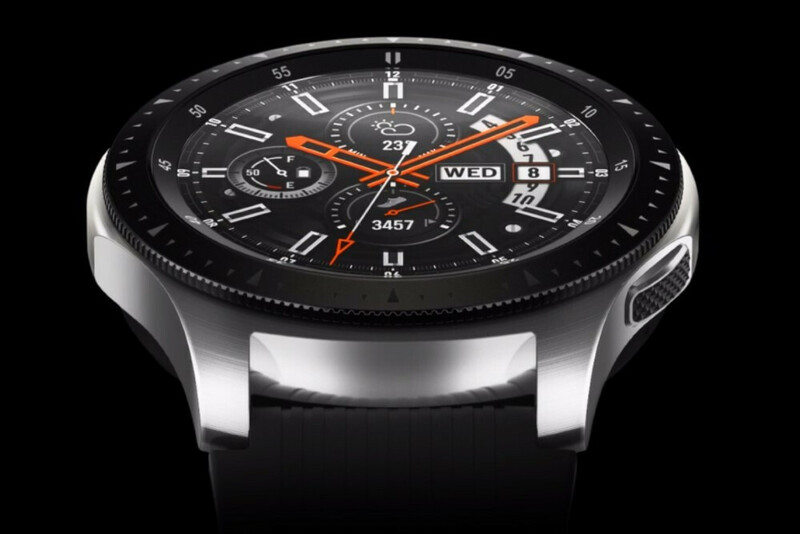 If you want a true smartwatch with interchanging watchfaces and a bigger screen for proper notification pings, the Samsung Galaxy Watch is probably your best bet. It features the signature rotating bezel that makes navigation a breeze and it packs a ton of functionality, while still lasting you about half the week on a single charge. 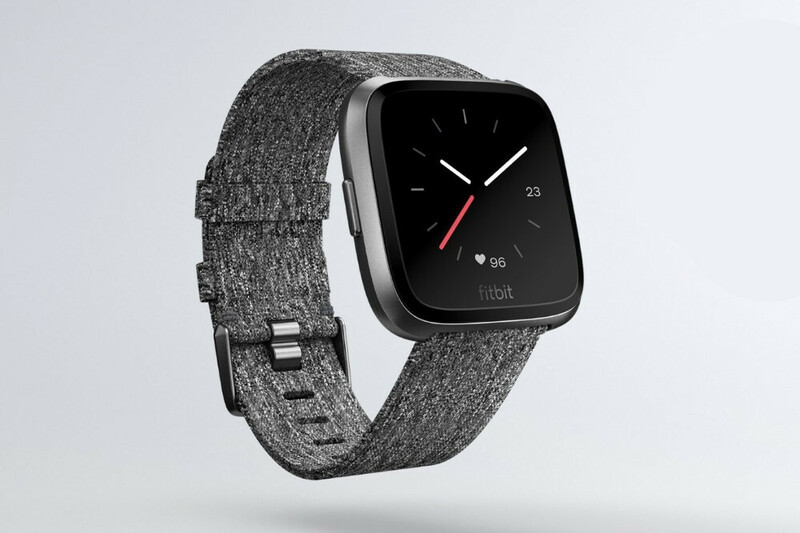 The Fitbit Versa is light, lasts a long time and comes with the detailed and accurate health and fitness analytics that Fitbit is known for. It also does not break the bank at $200 and makes for a great gift. 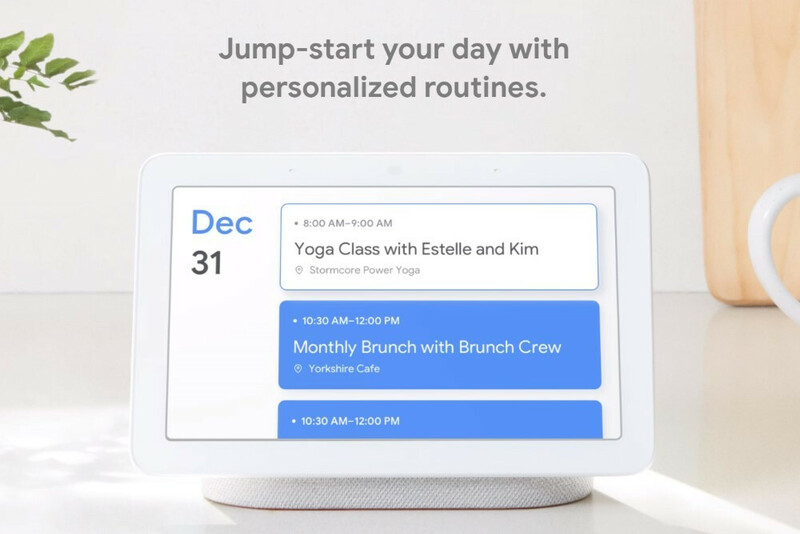 The Google Home Hub is a brand new product by Google and it is a good fit for a smart home. It comes with a big display that shows you a summary of your day, but can also be used to play videos and doubles as a photo frame. 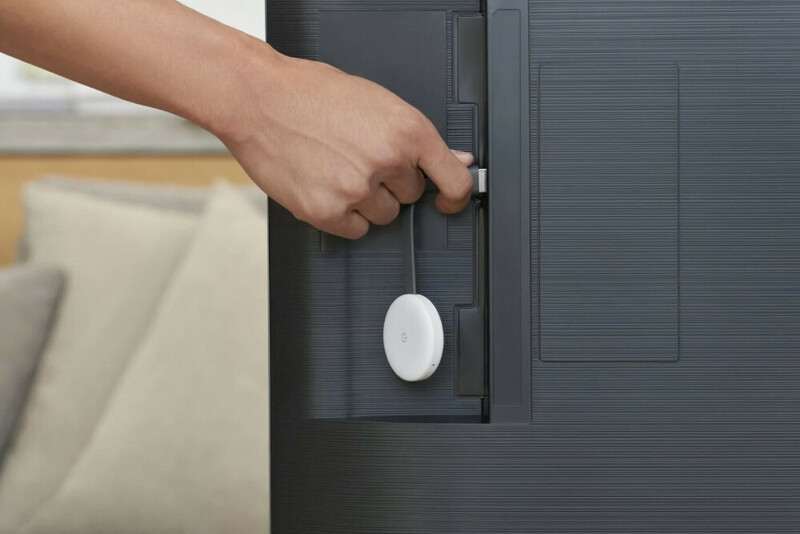 The Home Hub also lacks a camera, which is a good thing for those concerned about their privacy. The new Google Chromecast features a cute, pebble-like design, retains a super affordable price of under $40, has better connectivity and is now able to stream 1080p video at 60 frames per second, which could make it a great choice for gaming streaming in the future. 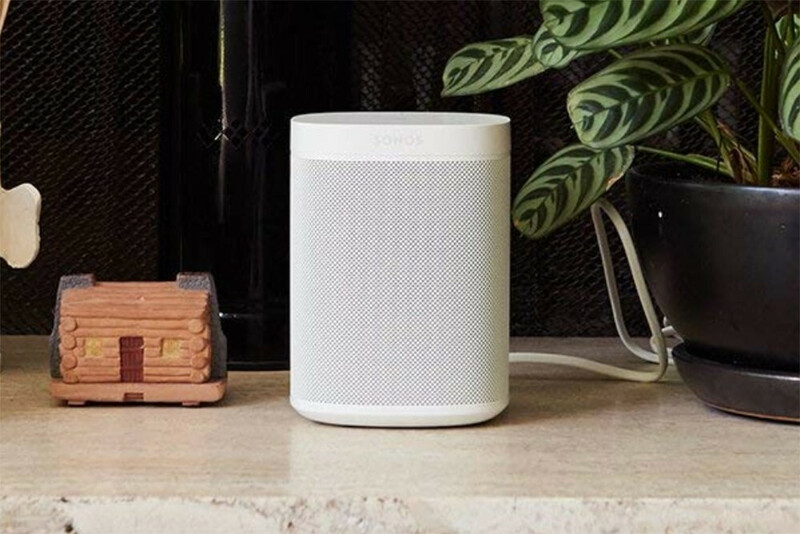 The Sonos One is one of the most-acclaimed wireless speakers on the market, delivering a great sound quality, a stylish design and all of that at a reasonable price of $200. If you want to introduce yourself or your friends to the world of high-quality wireless sound, this is a great entry point. The new Sony noise-cancellation over-the-head headphones are inredible. They come at a steep price of $350, but are worth it if you want ot isolate yourself from all the noise. 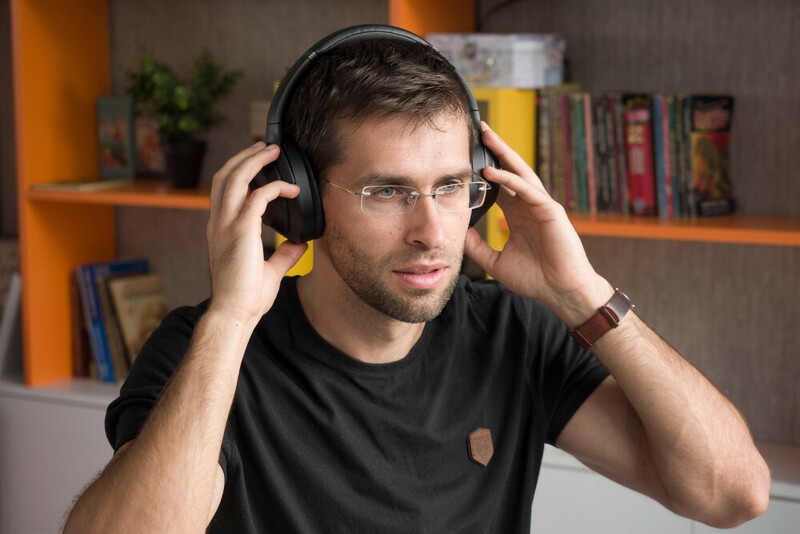 Perfect for a busy office or the airplane, these fit comfortably without squeezing too tight and have incredible sound quality. 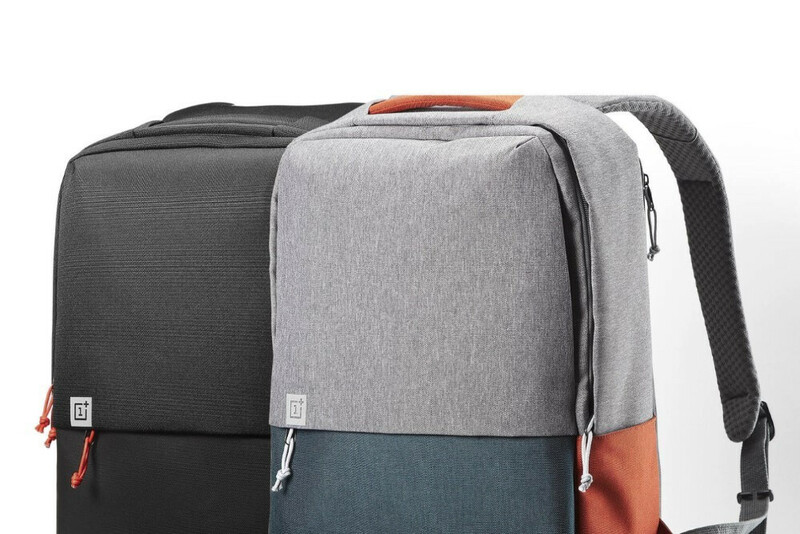 The OnePlus Travel backpack has been one of our favorite backpacks for a while now and we still whole-heartedly recommend it to everyone in 2018. It is incredibly durable, stands on its own, has a well-padded back that does not deform and always sits nicely on your back, it has a decent, 20-liter capacity for your everyday carry, a separate laptop pocket that fits a 15" laptop and has a few neat hidden pockets for your valuables. The Havit E5 speaker was one of the big surprises for us this year as this tiny speaker packs a big punch. 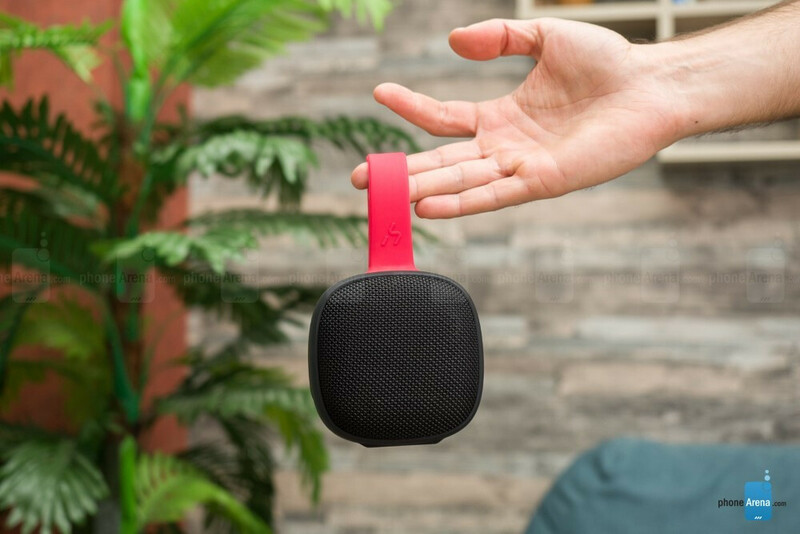 It has a clever design with two parts, one for the battery and one with the speaker, and these two parts actually attach and detach magnetically, allowing you to place this speaker pretty much anywhere. At a price of just $60, it's a great gift idea. You can never have enough storage, especially if you're interested in video recording. That's where a fast SSD comes in and the Samsung T5 (here, in its 512GB version) comes in handy. 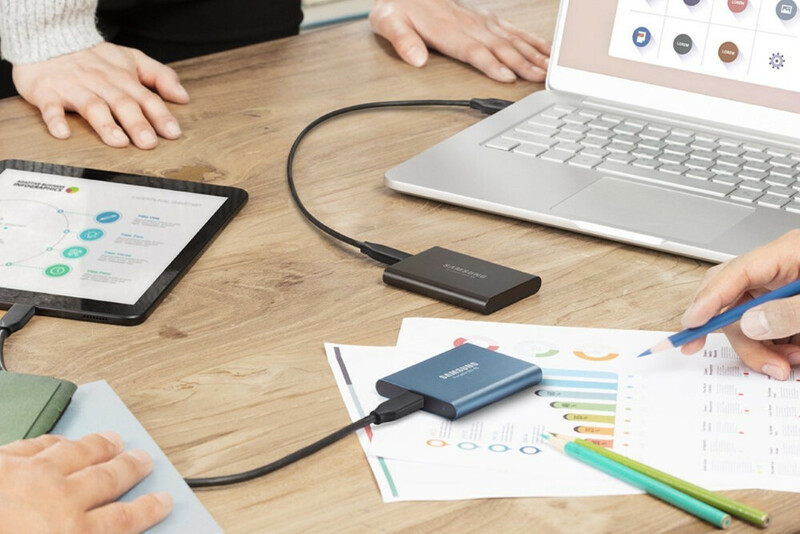 It connects via USB-C and you can transfer files from and to your phone easily, plus it allows you to load all sorts of video files and since it's so fast, you can even edit 4K video directly from the files on the drive. 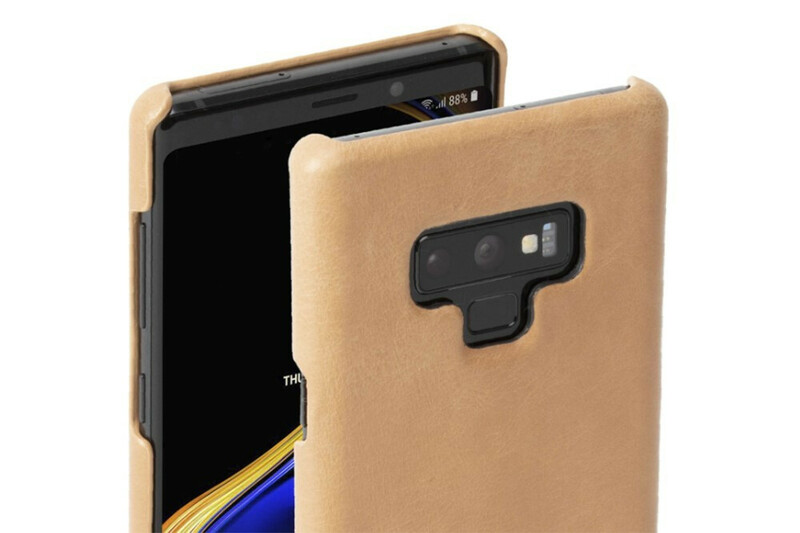 If you are looking for a quality leather case, the Swedish company Krusell is one name that we have consistently been happy using and recommending. Its cases look good and don't break the bank, plus they are available for a variety of devices. Do you have that one friend who is always super messy and just can't seem to get his home organized? 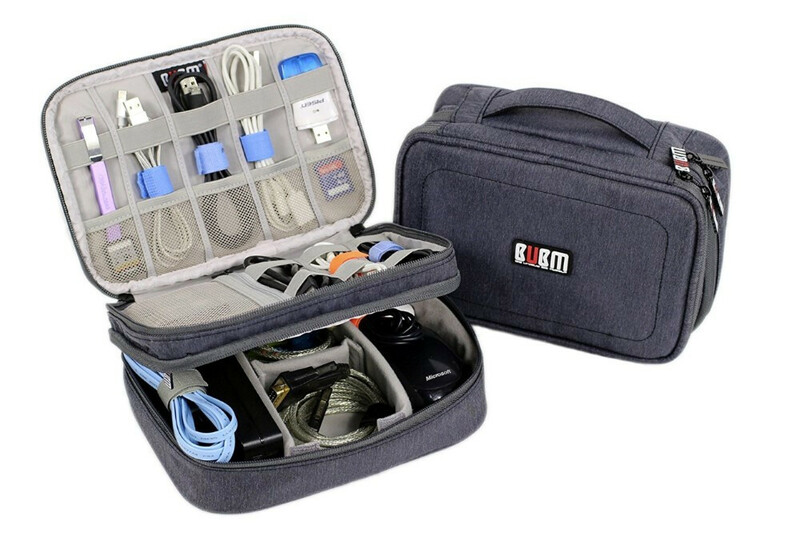 If they are interested in tech chances are that a lot of that mess comes from cables, dongles and what not, so this $20 tech bag is a great little thing to have. It helps you keep everything organized neatly and helps with not losing stuff. Great gift idea! Not enough storage? 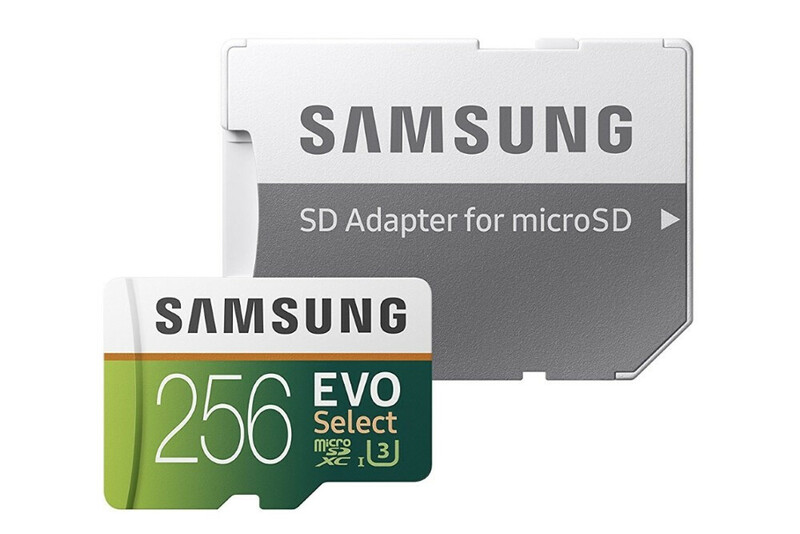 No worries, if you use an Android phone like the Samsung Galaxy series that support a microSD card. You can get a 256GB card for just $60 dollars these days, much less than what companies like Apple charge their users for added storage. 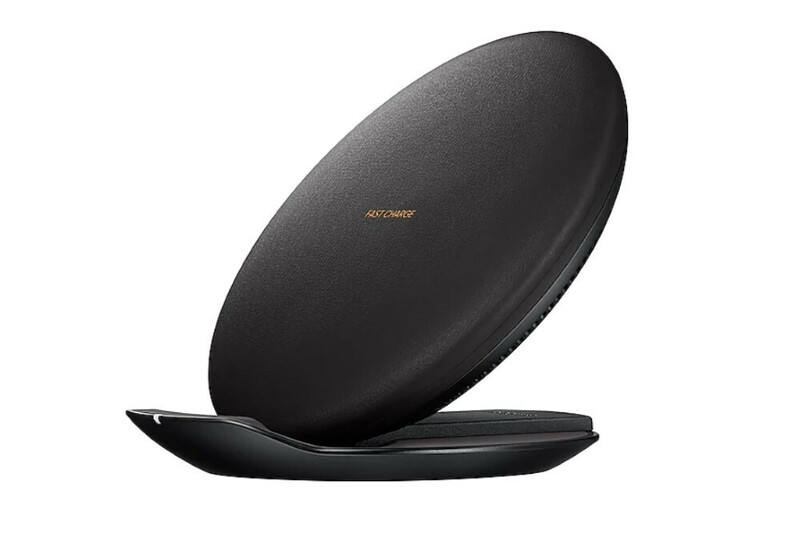 One of the most stylish wireless chargers out there, the Samsung Fast Charge Convertible can be used as both a stand and a regular pad where you lay your phone flat on a table, and it supports the fast charging standard with all sorts of Qi-enabled devices. 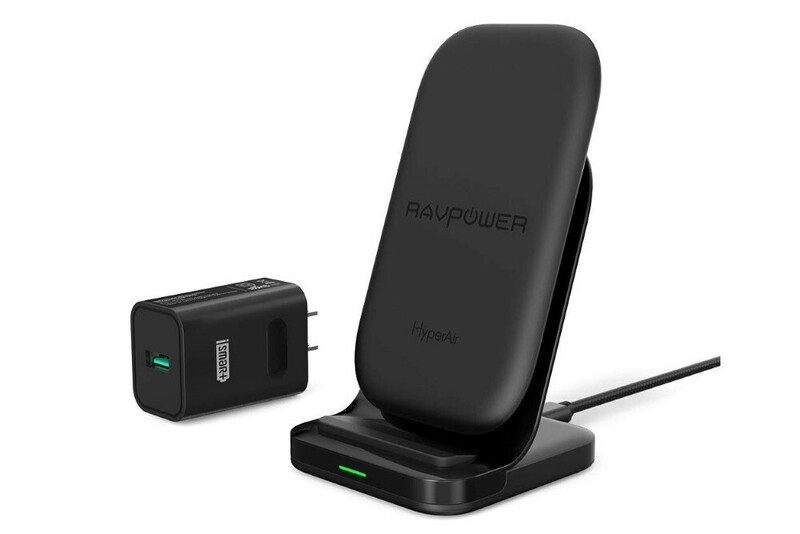 An even cheaper option, the Ravpower Wireless Charging Stand works great with all sorts of different devices and it has a neat LED light that indicates that a charge is indeed taking place. It has two coils inside it as well, so you can place your phone in both a landscape or portrait orientation, and still get a proper charge. 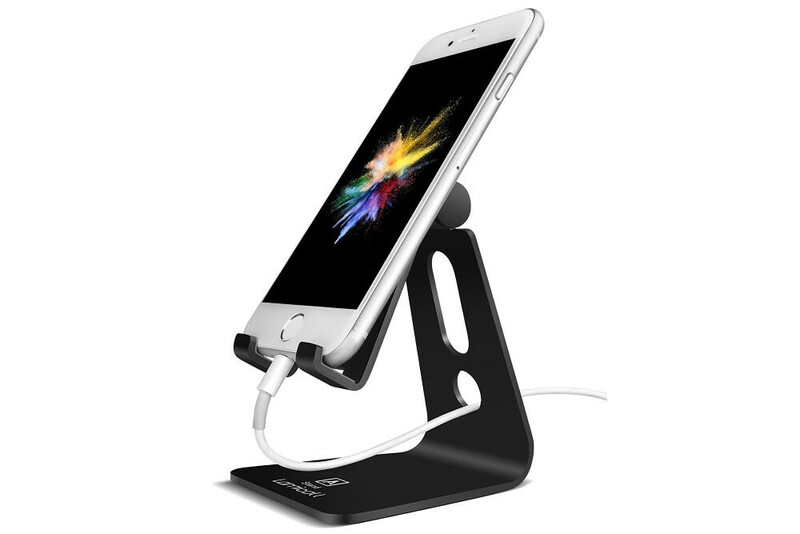 If you want a bit more order in your life, the Lamicall Stand will let you place your phone neatly on the pedestal it deserves when you are not using it. This is also great for checking notifications quickly without having to lift it up from a table. 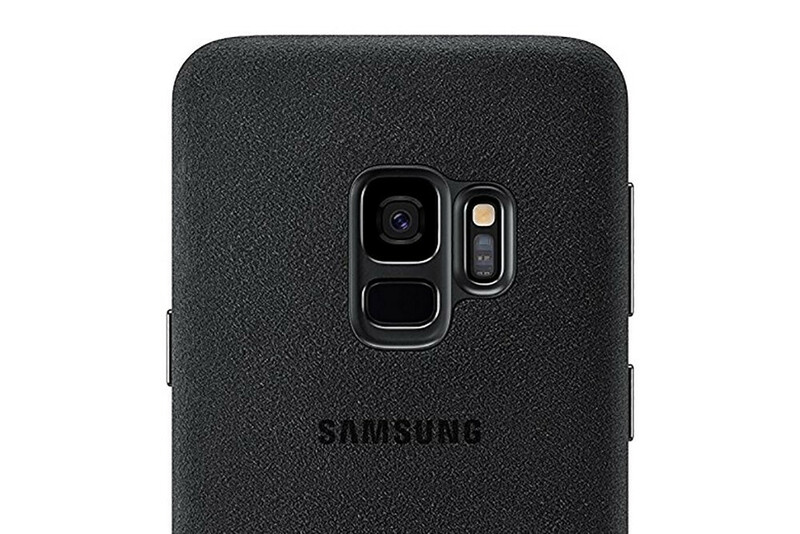 There are many cases out there, but one of our favorites remains the Alcantara case for the Galaxy S9 series of phones. With a beautiful, soft-touch feel and a perfect fit, it is one of the most stylish cases you can get on the market. 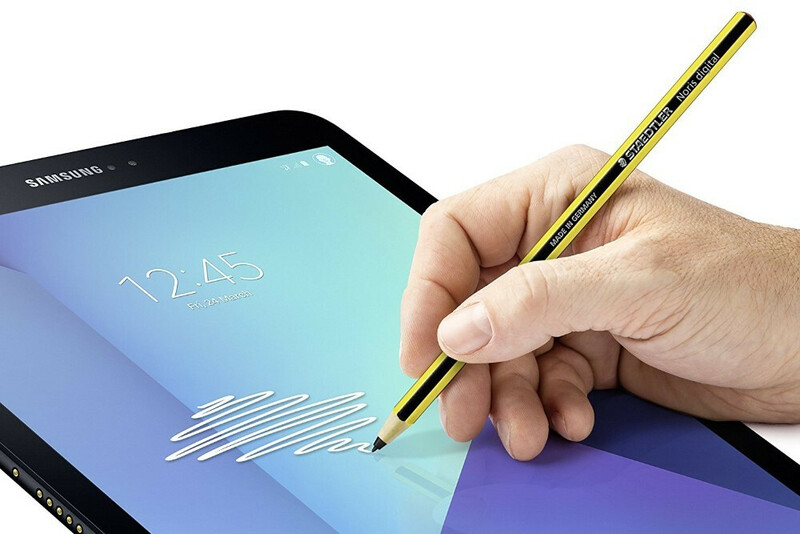 A retro-looking stylus, the Staedtler Noris is an alternative to the Samsung S Pen that works great with both your tablet and Note phone. It's sold for $55 and you can replace the tips on it with standard S Pen tips. If you are a heavy user, you know how often those bigger batteries in newer phones just can't quite always make it. 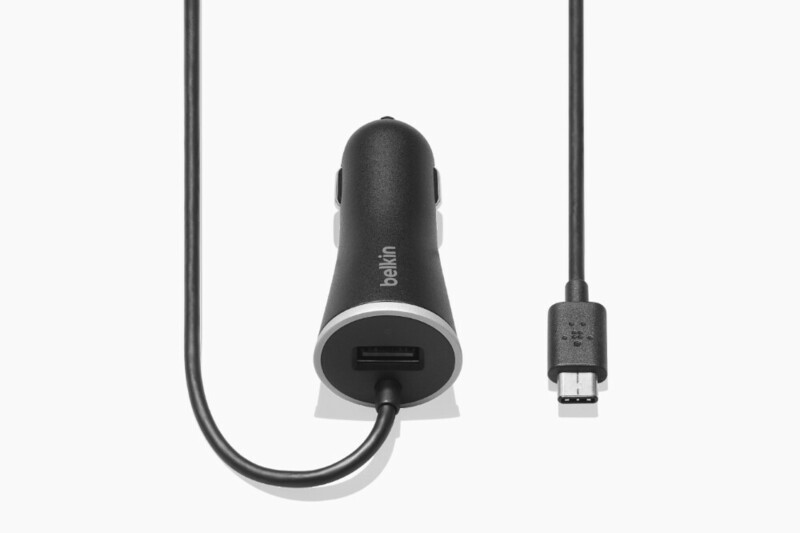 That's where a car charger comes in and this one by Belkin is reliable and looks good, which makes it a great gift for yourself or loved ones. 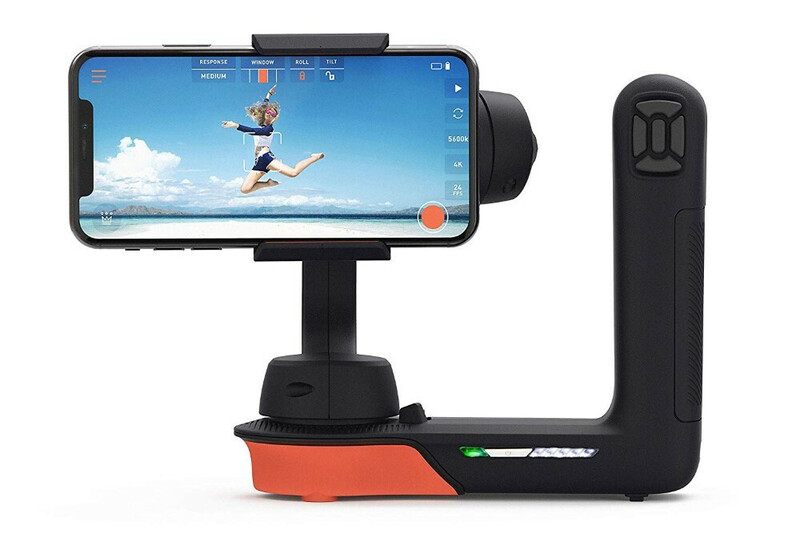 If you know someone who likes to shoot video on their phone, they will certainly appreciate one of the best gimbals around: the FreeFly Movi. What it does is help stabilize video recordings, so they look smoother, less jerky and ultimately, more cinematic. At $300, the Movi is not cheap, but it's definitely worth it for someone who shoots a lot of video. Last, but not least, the ShoulderPod X1 is another great smartphone video aid. 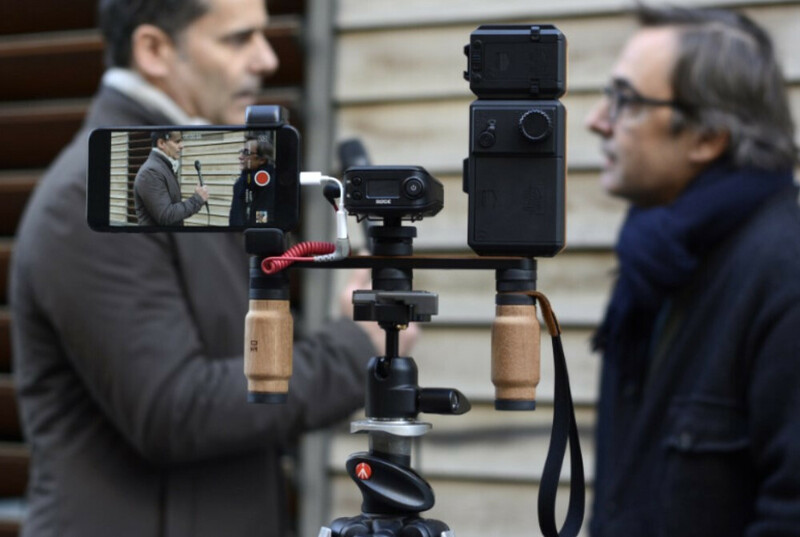 It gives you a nice grip and the ability to mount your phone alongside a light and a microphone for a full video recording rig. Hand-made in Barcelona, Spain and with solid wood handles, this one looks and feels wonderful.